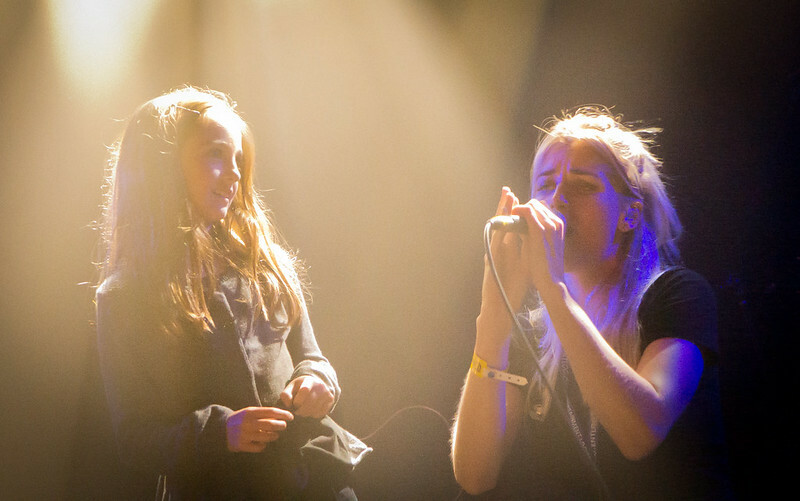 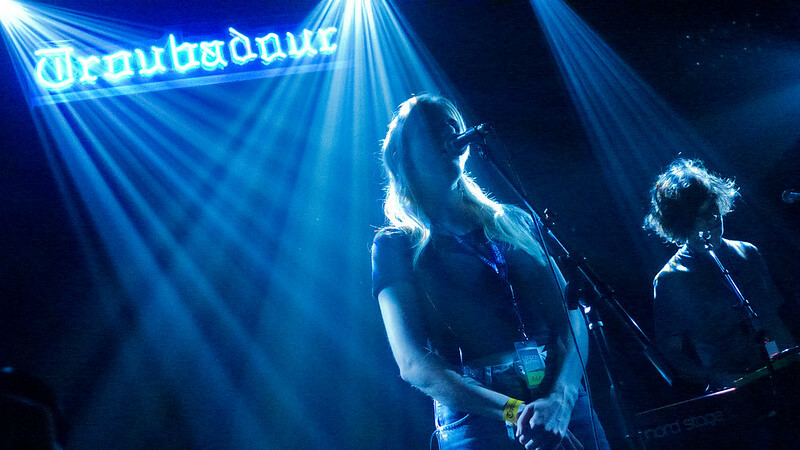 London Grammar performs to a sell-out show at The Troubadour. 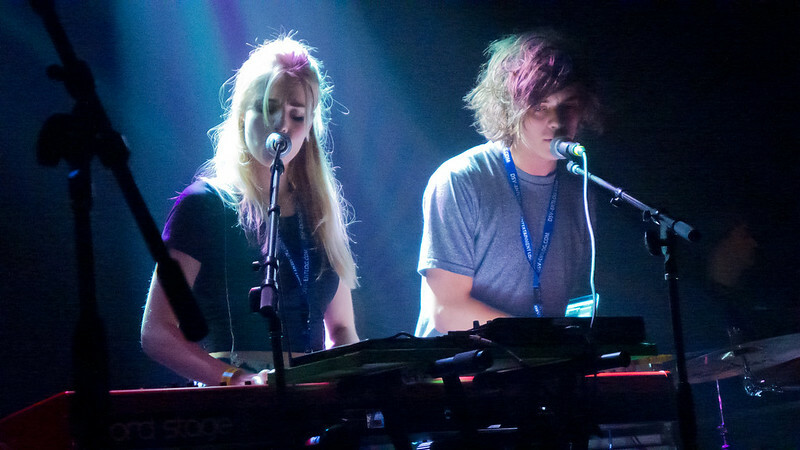 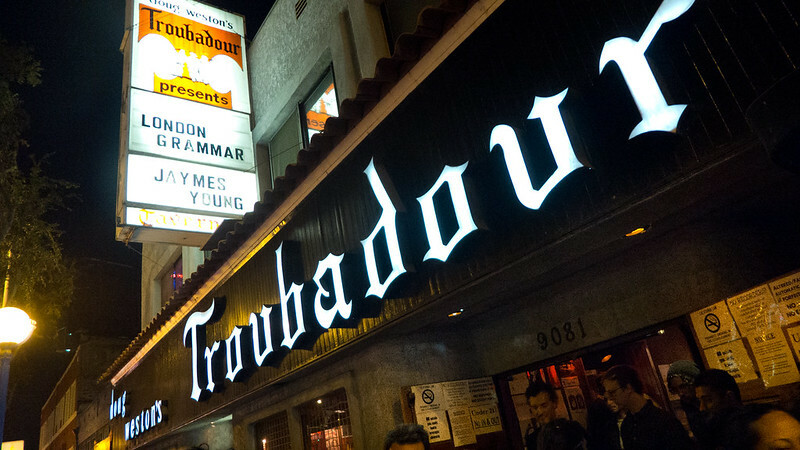 In their first ever US tour, London Grammar played to a sold-out crowd at The Troubadour last Wednesday. 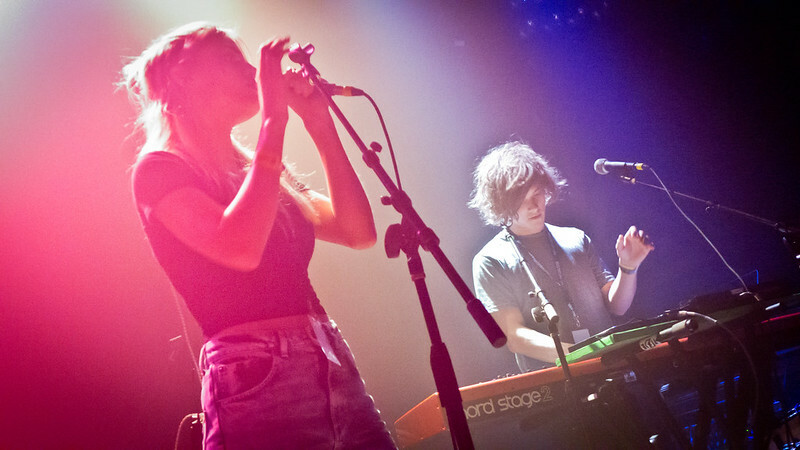 Their album If You Wait, released on September 17th debuted at #2 on Billboard's UK chart is riding high off their hit singles "Strong" and "Wasting My Young Years."